A UK product manufactured from 100% recycled plastic has made the finals of a prestigious European competition. 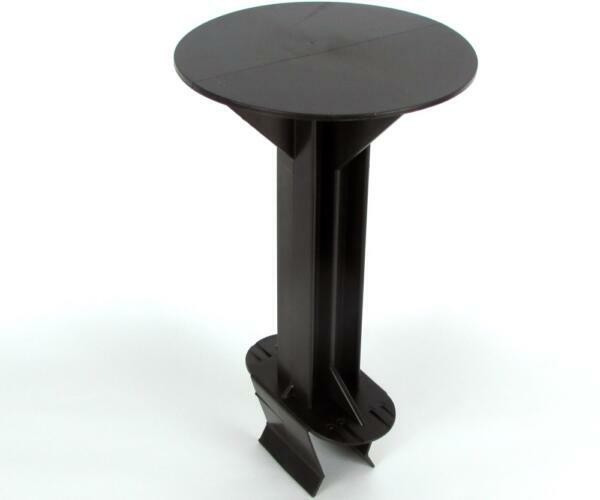 The ‘Loft Stilt’, the only UK-made product in the finals is manufactured by West Bromwich based Counterplas Ltd, who has been shortlisted as one of only five finalists in the ‘Product’ category of the 2017 edition of The European Association of Plastics Recycling and Recovery Organisation’s Best Recycled Plastic Product Awards. Sitting alongside entries from Germany, Belgium and Spain, the Loft Stilt is the only UK-made product in the finals. 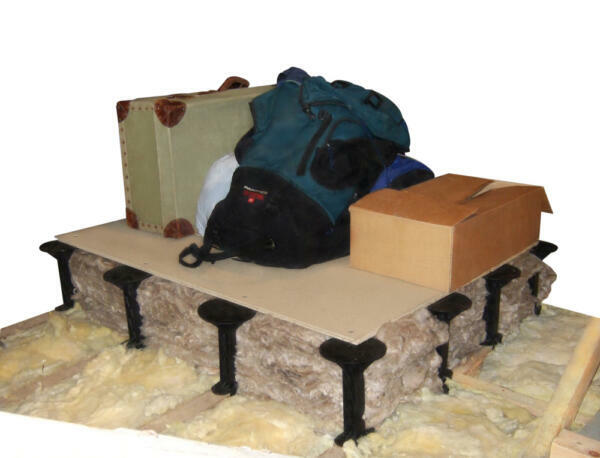 The ‘Loft Stilt’ was designed to raise the floor height in a loft space, which enables homeowners to achieve a maximum insulation thickness of 270mm, therefore maximising their energy saving efficiency, whilst still maintaining a useable loft storage area. An initial batch of ‘Loft Stilts’ were promoted through major DIY retailers to gauge consumer response. Counterplas says the “resounding success” of the product, not least because of its environmental credentials, has led to “thousands” being sold every week. EPRO says this award shows businesses and public sector organisations just some of the products that are now available to purchase across Europe with green credentials, creating increased and sustained demand for recycled plastics within the marketplace. Commenting on the importance of a competition that acknowledges and highlights the use of recycled plastics in consumer products, Peter Sundt, EPRO General Secretary, said it was meant to inspire not only the participants, but everyone in society. This, he said, would bring us “closer to a circular economy”. Stuart Foster, CEO of UK-based recycling organisation, RECOUP, said that the competition allowed “much more noise” to be made about the “fantastic products and applications” now made using recycled plastic. “This competition enables the industry to further demonstrate their commitment and work in Corporate Social Responsibility, and help consumers to understand the outcomes of their plastic recycling efforts more fully,” he added. The overall winner of the competition will be revealed at the upcoming ‘IdentiPlast’ conference for the recycling and recovery of plastics, being held in Vienna, Austria, on 22-23 February 2017. All the delegates at IdentiPlast will have an opportunity to view the shortlisted products and vote on the winning entry on the first day of the conference, with the award being presented at the conference dinner. To contact Counterplas: 0121 5208387 or sales@counterplas.co.uk.